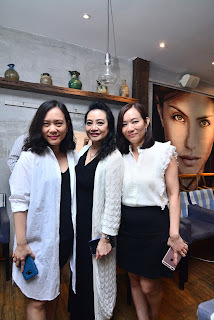 Last week, Mommy Jane was invited for the launched of World's 1st Live Probiotic Skincare by Esse Plus Malaysia which was held at Ashley's by Living Food, Bangsar. As all of us especially as a Mom, we knew that Probiotic are live bacteria and yeasts that are good for our health, especially our digestive system. We usually think of bacteria as something that causes diseases but our body actually is full of bacteria, both good and bad. Probiotics are often called as "good" or "helpful" bacteria because they help to keep our gut healthy. Esse Probiotic Serum is the first product in skincare that is genuinely alive coz' it contains one billion live probiotic microbes per milliliter and there isn't another brand in the world that can match this claim. As the Serum touches our face, live probiotic microbes are activated by the moisture on our skin, complementing our natural microbial diversity and creating the ideal microbiome to slow the ageing process. To understand the benefit of good bacteria in our body. 4 child actors and actress were assigned to act and explained to the audience. The girl in silver shirt complaint about her tummy pain to her teacher. The advances in genetic sequencing over the last 10 years have allowed scientist to distinguish human DNA from that of other organisms. This has led to the finding that there are 10 microbes for every human cell in our body. 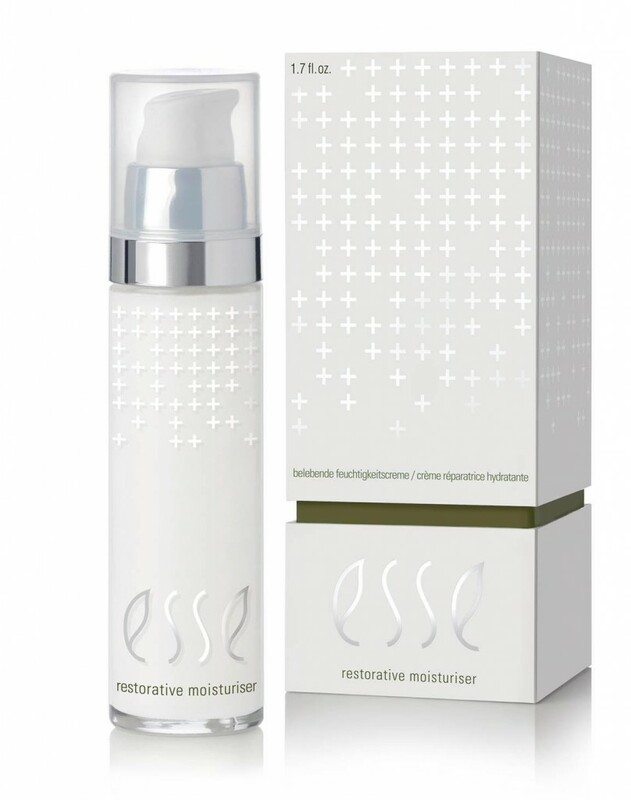 Esse had used prebiotics to selectively feed good microbes and have broken new ground with this serum by including probiotic microbes that actively change the microbial populations on the skin. Esse use prebiotics to selectively feed good microbes and have broken new ground with this serum by including probiotic microbes that actively change the microbial populations on the skin. The probiotic microbes are activated on application by contact with water on the skin. Once active, they equip the skin to rectify imbalances and strengthen barrier function for a firmer, more resilient and radiant skin. Academy research shows that live topically-applied probiotics have demonstrated efficacy in treating acne, eczema and even extreme burn victims . Esse Probiotic Serum is suitable for all skin types and by creating biological equilibrium, it is effective for skin showing any form of stress. Esse might not be the first Company to claim the use of probiotics in skincare but other claims revolve around the inclusion of extracts of bacterial cultures. This products is the first to use live probiotics that actively colonise and re-shape microbial populations on the skin. Our skin is an ecosystem i.e. a mix of human cells and microbes in delicate balance. Ecosystems respond poorly to chemical pollution. Esse Probiotic Serum is 100% natural with more than 90% certified organic ingredients. It contains no chemical residues. Kigelia extract yields a strong firming effect on skin. Results are seen after two weeks of continuous use. Albizia Julibrissin extract to lifts the upper eyelid, reduces crow's feet and diminishes puffiness. 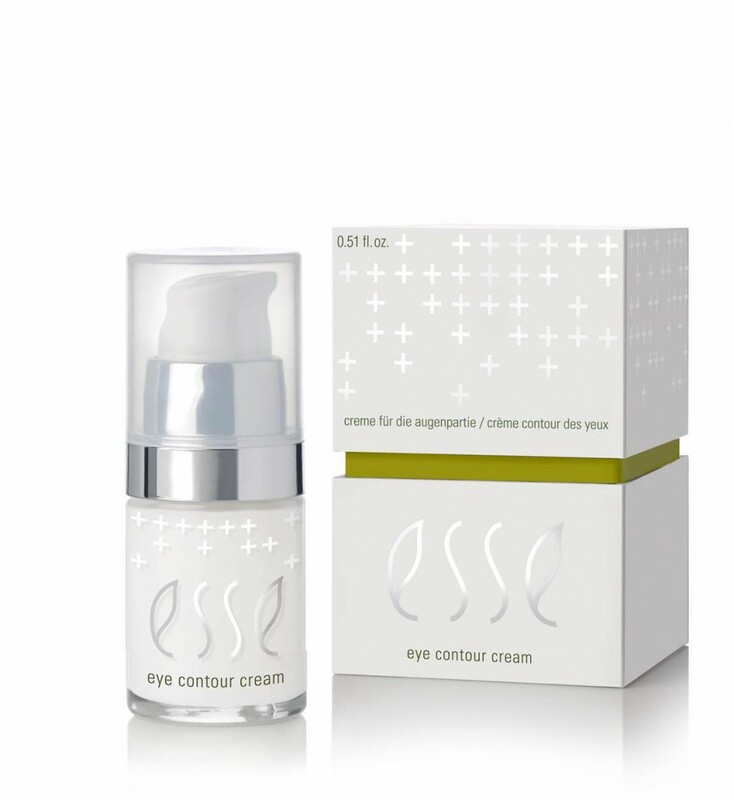 It improves the appearance of wrinkles around the eye in 2 weeks. 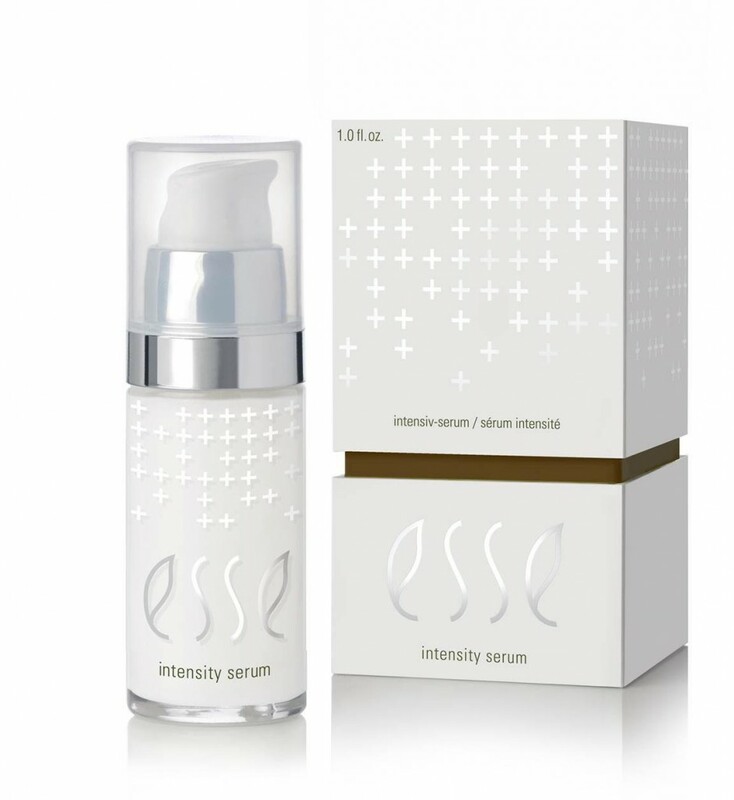 For more information on Esse Plus, do check out their website at www.esseskincare.com or follow them at their facebook at https://www.facebook.com/esseorganicskincareMY/?fref=ts or you can email to them at enquiry@zeccaltd.com. First time hear about this brand. This is something I can check out. Probiotic is something new in skin care though! Cindy, it is first skincare in Malaysia using probiotic. the kids are so cute. how's your skin react to the skincare? Hi Rane, so far so good. Have about you ? have you tried on it? how does it do on your skin? is it good? Fadzi, it smell like herbs and can see some improvement on my skin. Well, I have never heard of probiotics for the face. This is one skincare range that I really should check out!